Robinson Construction Company is pleased to announce the recent addition of a new employee at their office in Hopkinsville, Kentucky. 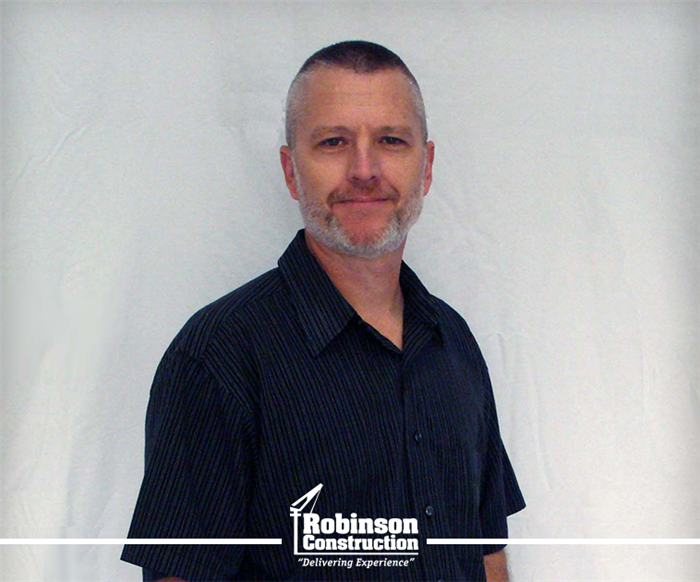 Mike Huffman has joined Robinson Construction as a project manager. In this role, Mike is responsible for overall management and administration of assigned projects, from budget and scheduling to production and completion. Mike is from Englewood, Ohio and has worked in the construction industry for 27 years. His project experience includes site development and commercial buildings in the municipal, education, manufacturing, healthcare, retail, fuel systems, and food service sectors. 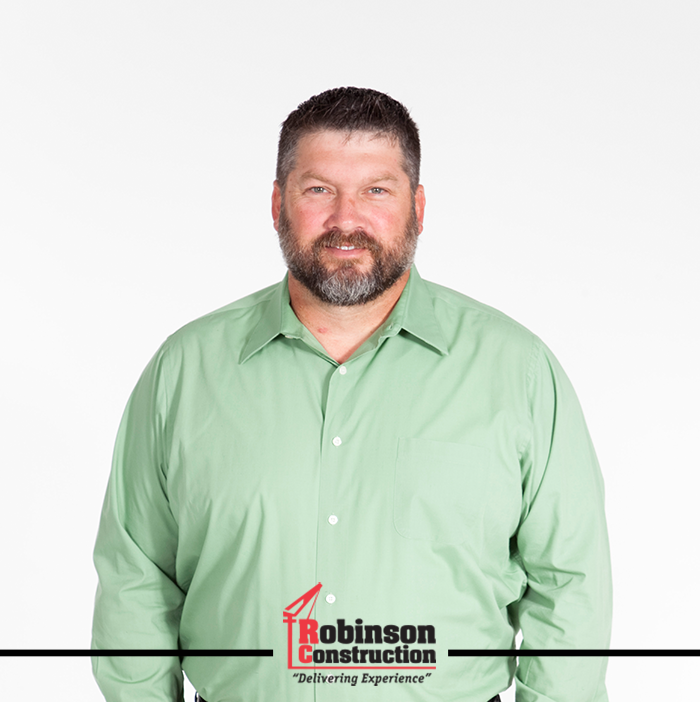 Prior to joining Robinson, Mike worked for The Ideal Company Inc. as an estimator/project manager building restaurants across the country for a major family style chain. Stacy Langston has joined Robinson Construction as a project manager. In this role, Stacy is responsible for planning, resource allocation, staff management, and budget management for all projects assigned to him. Stacy is from Jackson, Missouri and has over 15 years of construction experience starting as a laborer and working his way up to Project Management. Prior to joining Robinson Construction, Stacy worked for BCI Construction USA and was and Active Duty Marine and Army Reservist.